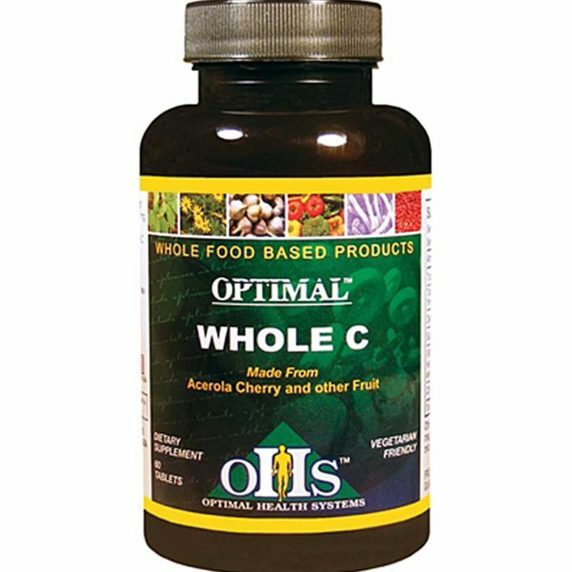 This formula contains comprehensive nutrients to support the female reproductive system with the added benefit of whole food vitamin B complex. From adolescence to menopause, women often suffer from the effects of hormonal imbalance – including premenstrual distress, headaches, bloating, cramping, irregular cycles, fatigue, irritability, food cravings, painful menses, and hot flashes. 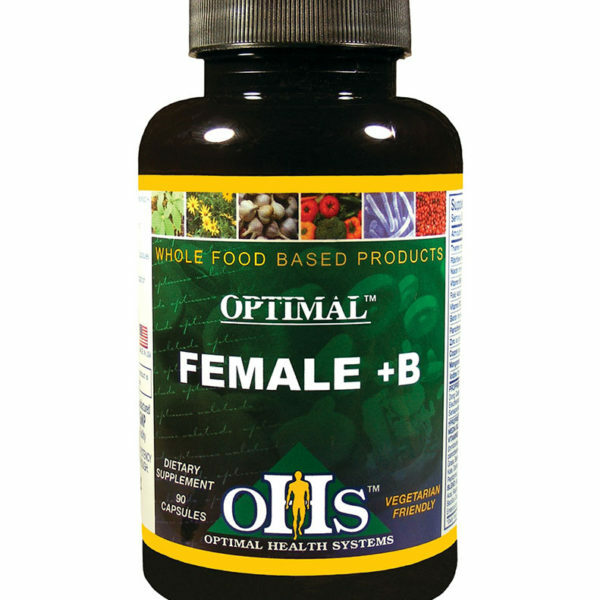 In conjunction with the unique blend of potent herbs to support the female reproductive systems, Optimal Female +B is also formulated with a combination of whole food B vitamins complex to improve energy levels, improve neuromuscular function, regulate blood pressure, reduce premature aging and mental attitude. 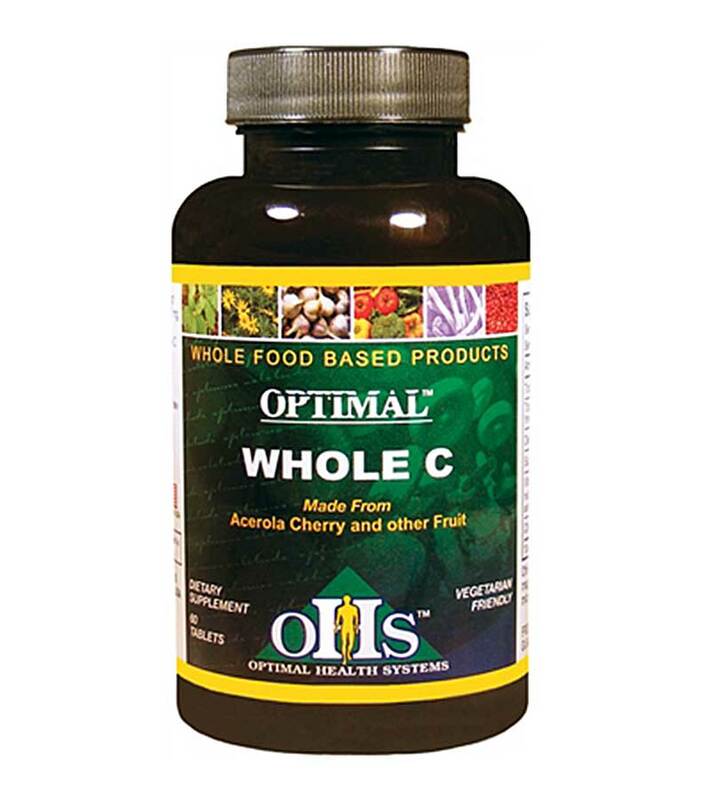 Take 1 – 2 capsules morning and night. Warning: If pregnant, lactating or taking hormone medication, consult a health care professional before use. With countless over-the-counter medications claiming to help with specific symptoms and the prevalence of prescription hormone replacement therapy and its side effects, it is easy to understand the confusion on what is needed to balance the body. The problem will never be solved by taking one drug over another. Instead, addressing the root cause of the hormonal imbalance is the key in preventing and maintaining homeostasis within the endocrine system. 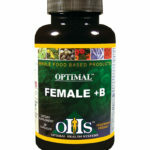 Optimal Female +B provides an extensive combination of herbs that work synergistically to benefit the female body. Dong quai, for example, has been found to be effective in treating menstrual irregularity as well as the uncomfortable symptoms of menopause. Mexican wild yam has a long traditional history in the treatment of menopausal symptoms. 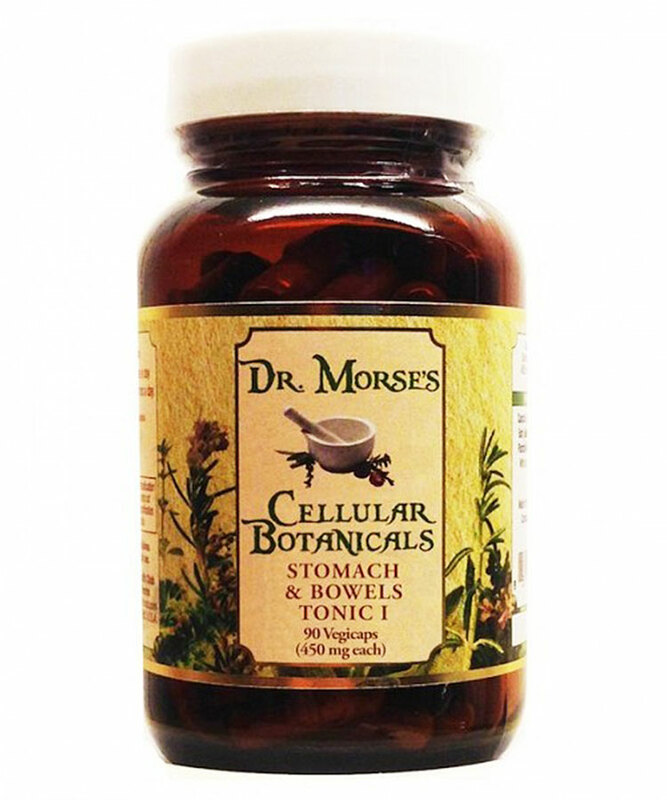 It also has been used to ease cramping and is thought to prevent miscarriages. Red raspberry supports the reproductive system. Black cohosh and damiana have been added to aid in hot flashes and menopausal symptoms. 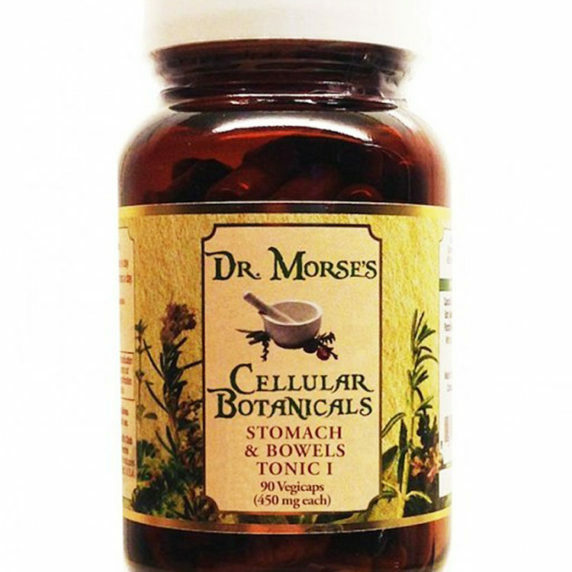 Several other herbs have been added to help with menstrual symptoms such as painful cramping and breast pain. 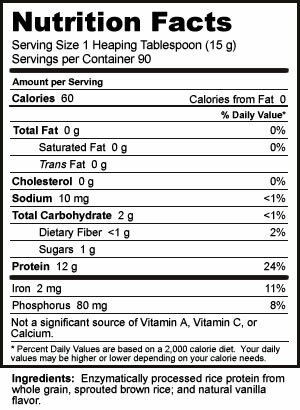 Even though they are needed in minute amounts, B vitamins are nutrients that have an integral part in cellular respiration. Unfortunately, the symptoms of vitamin B deficiency may not show up for years and may have mistakenly been diagnosed for other conditions. 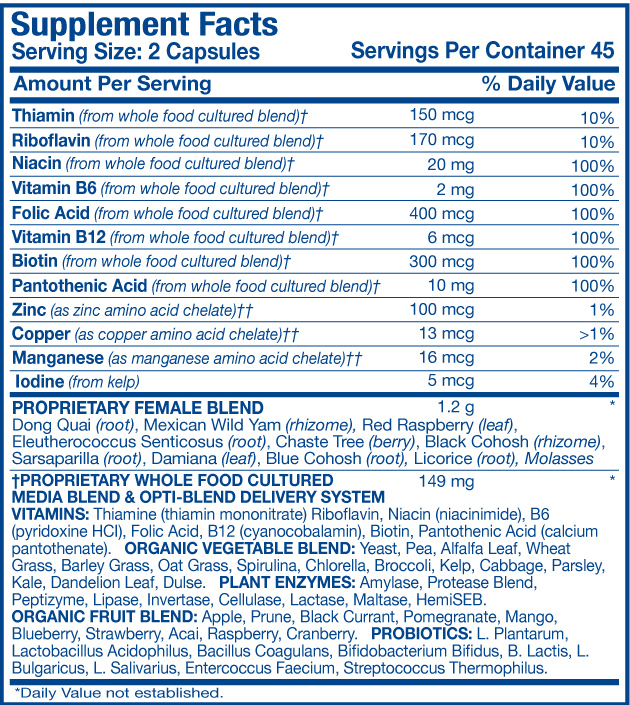 Optimal Female +B provides 100% of the daily recommendations for B vitamins in a whole food complex that includes all the B vitamins and all their natural co-factors as found in nature. 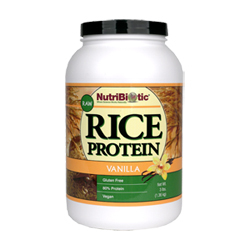 This whole food blend includes quinoa sprouts, wheat germ, spinach powder, asparagus powder, bee pollen and nutritional yeast. 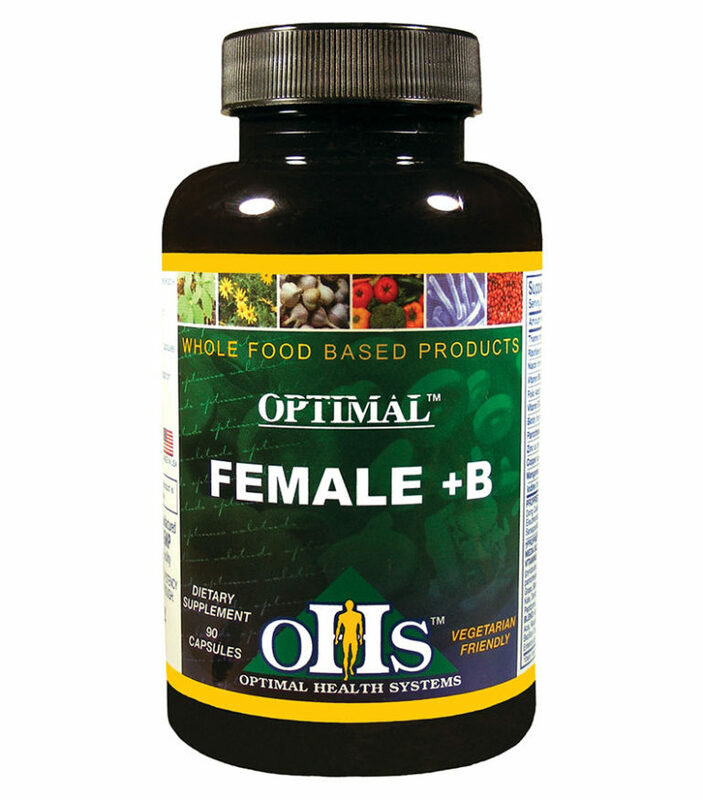 Optimal Female +B also contains the Opti-Blend Delivery System to ensure maximum delivery of the nutrients needed to balance the hormones within a woman’s body. The proven nutrients in this safe and effective hormone balancing blend of the highest quality nutrients available, provide women with the best support for their delicate body. What are the benefits of B vitamins in Optimal Female +B? According to Dr. Richard Murray, a biochemical researcher, “A classical symptom of B complex deficiency, which has reached cronicity, is a constant feeling that something dreadful is about to happen. However, the first and most common complaint, especially among women, is depression and the tendency to cry without any particular reason.” He has also found a remarkable association between chronic fatigue syndrome and a lack of vitamin B complex. Research conducted at Tufts University suggests that mental dexterity is affected when blood levels of various B vitamins fall at the lower end of the “normal” ranges. A severe deficiency does not have to be present for memory impairment to occur. Studies have shown that individuals taking B vitamin supplements demonstrated significant improvements in memory. 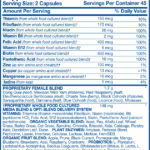 Is Optimal Female +B safe to take if you are pregnant or nursing? At what age can a female start taking Optimal Female +B? Can I benefit from taking Optimal Female +B if I have had a hysterectomy or if I am going through menopause? 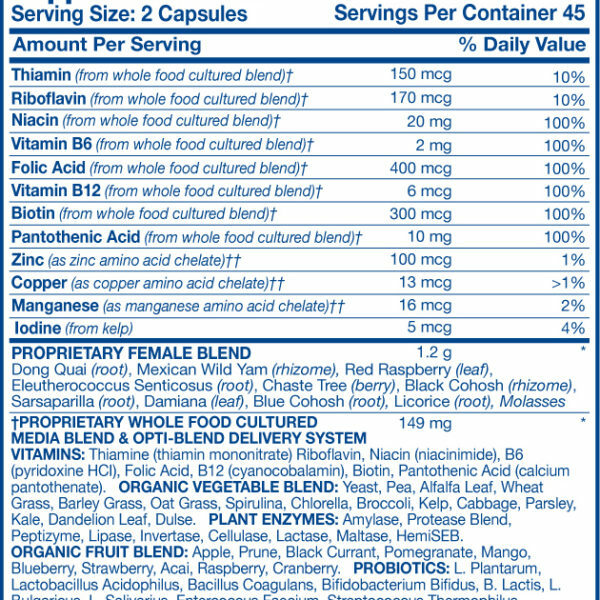 What is the benefit of taking Optimal Female +B over supplements containing a single herb?